It’s that time again! We’ve got what you need to stand out at school with our three hottest tech gadgets for the new semester. Features: This smartphone has a screen size of 5.5”. One of the most noteworthy features is the two 12 MP rear cameras with the latest advanced features to maximize quality when capturing videos and taking pictures. There’s also a 5 MP front camera. Memory capabilities include 6 GB of RAM and an additional 128 GB of storage. Features: If you or your kids have always wanted a Nintendo DS, this new model is the best choice. 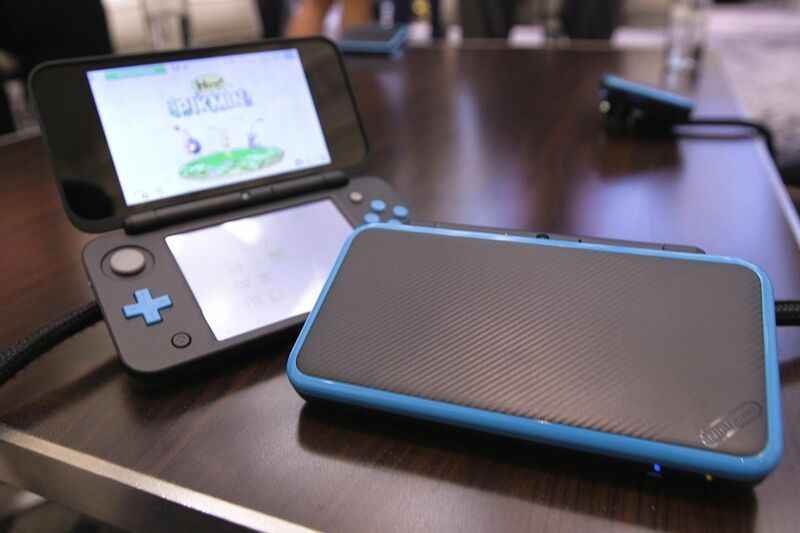 The device is cheaper than all the other models, and it can play every single Nintendo DS game. This portable gaming system has a 4.88” screen size, a colour support of 16.7 million colours, and a resolution of 400 x 240 pixels. The control buttons are the usual setup, but the colour of the controls is now turquoise, and the exterior colour of the system is black. Memory capabilities include 4 GB and the use of a microSDHC memory card. The device also has an Internet browser and a 3D digital camera. Features: For this highly anticipated smartphone, Nokia is still deliberately keeping a lot of information quiet. Due to this secrecy, we’re seeing quite a bit of speculation about the types of features that will be offered among tech experts. New information that was just released indicates that the smartphone is expected to have a 5.3” screen size with a resolution of 2,560 x 1,440 pixels. The smartphone will be powered by a Qualcomm Snapdragon 835 processor. Lastly, its memory facilitates the use of 4–6 GB of RAM and an additional (and impressive!) 64 GB of storage.